Across Europe, discussion sessions by senior leaders and external speakers on diversity-related topics focusing on the mechanisms to create a #BalanceforBetter. 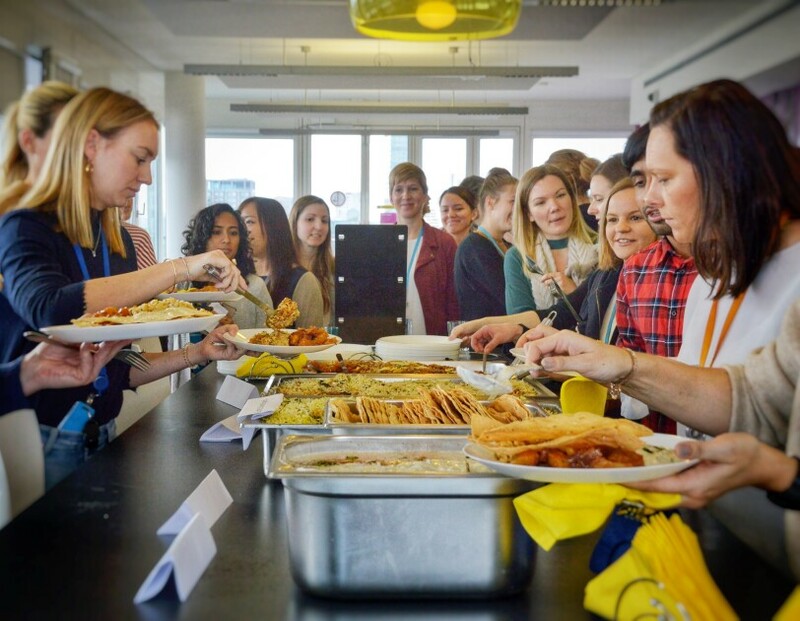 We also organized high-energy and wellbeing classes as well as networking breakfasts. 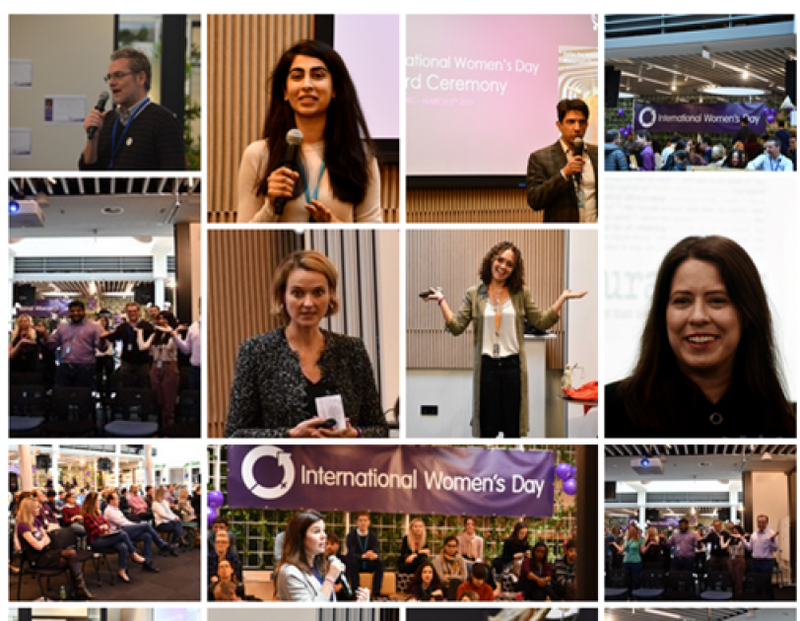 In the UK, in partnership with AT Kearney and AMEX, we hosted the 2019 International Women’s Day forum. This forum proposed how to drive gender parity through today’s rapidly evolving technological, political, economic, and societal landscapes. 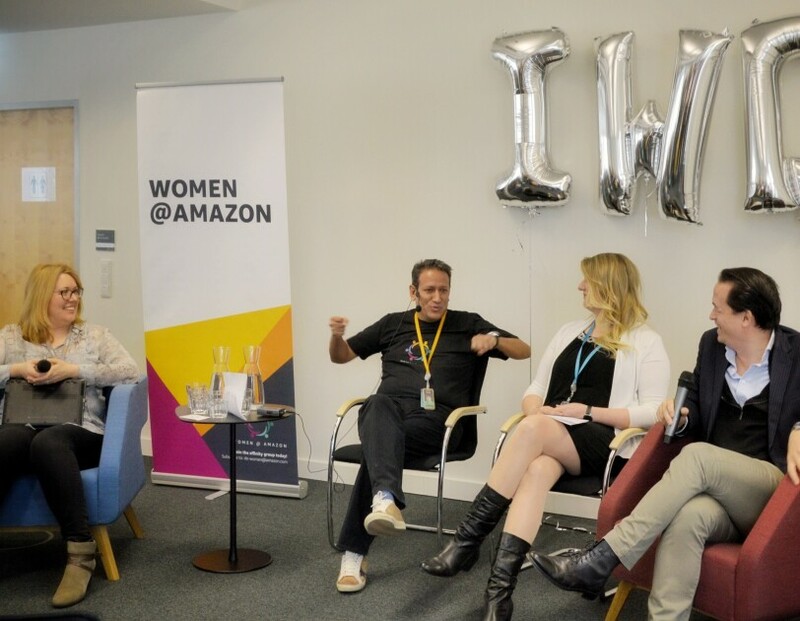 With an exciting panel of senior executives, Amazonians could get insights on the levers of change through the relationship between diversity and engagement, the generation gap, and innovation as well as key learnings from global female pioneers. We organized inspiring discussions about how to drive innovation through diversity, information sessions about people with disabilities, panel discussion by Parents@ affinity group with parenting experts and other sessions such as inclusive interviewing trainings. The UK day of activities closed with an IWD Celebration event and very special guest performance in London and Cambridge. 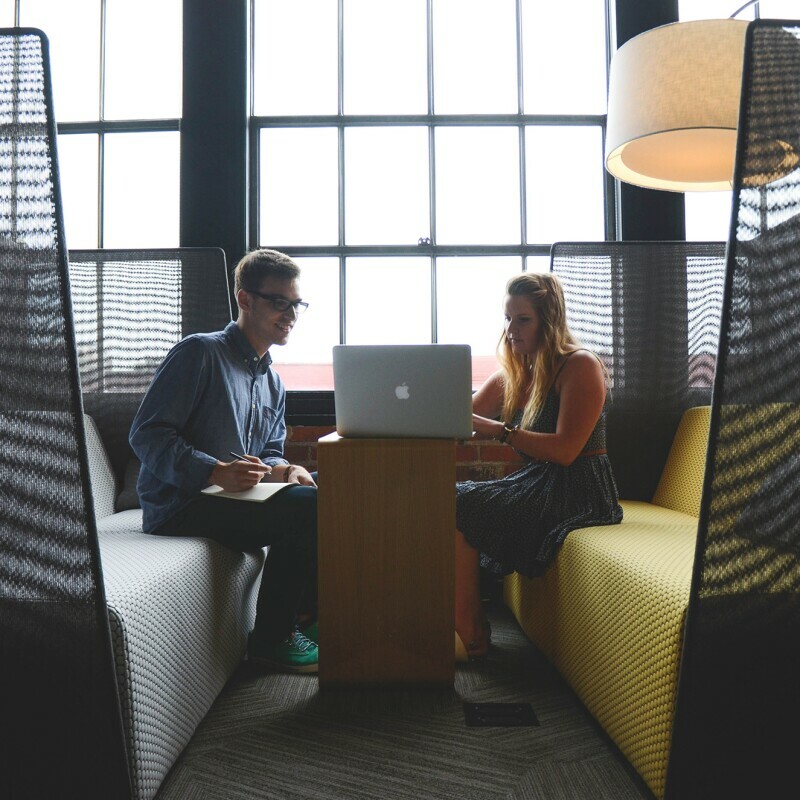 In Germany, there was a fireside chat with Mariangela Marseglia, Country Manager for Italy and Spain, who explained her new methodology to shape the balance in the countries she leads; and tangible ways in which everyone can assume ownership of balance. A panel discussion on the mechanisms to #BalanceforBetter followed, including senior leaders from different areas of the business. A networking lunch provided by a female-owned local business created partnering opportunities for Amazonians eager to drive change. 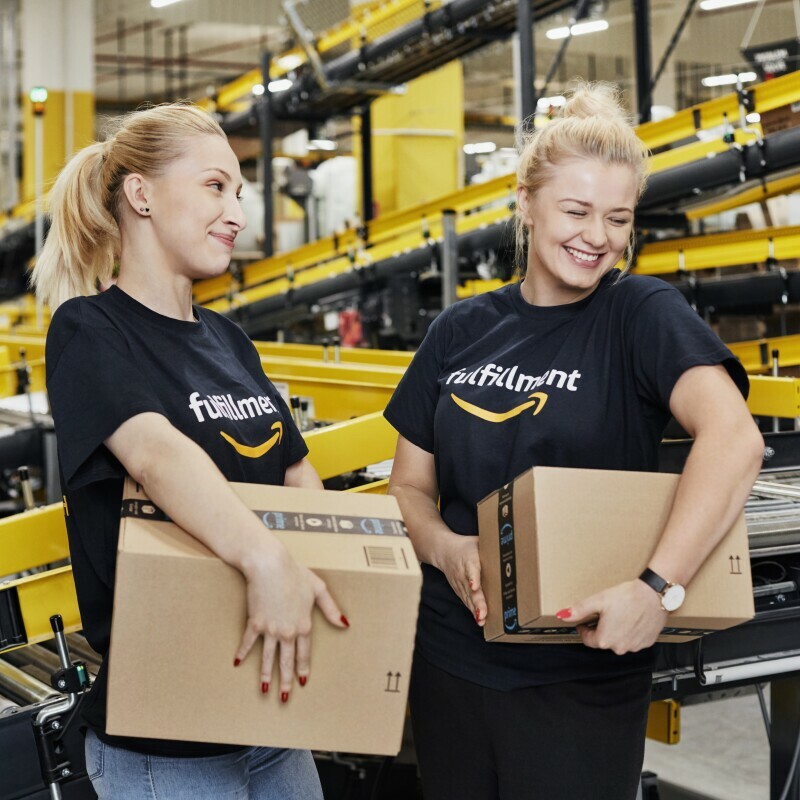 In France and Germany, Amazonians were also invited to pose and post on social media how they #BalanceforBetter. 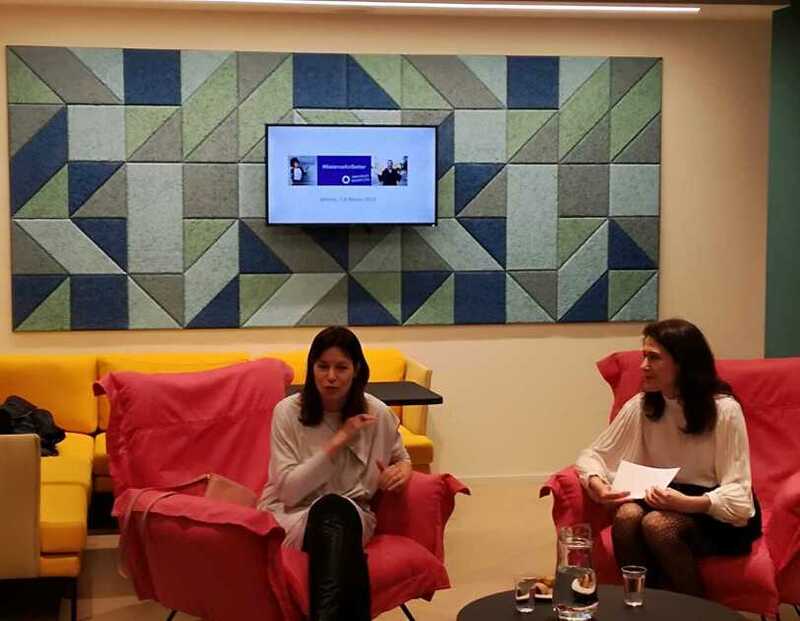 In France, Women@ invited a guest speaker, Soumia Malinbaum, Business Development Director for Keyrus, to share her experiences, her passion for Diversity and how she sees Diversity as a mechanism to drive business growth. Kick-off talk with with Suzelle Abe, Women@ Lead for Germany, Ben Hartman, VP, Hardlines and PanEU category, and Pedro Huerta, Women@ Business Sponsor. At our European HQ in Luxembourg, after a full day of activities including well-being classes, book club, talks from senior leaders, we celebrated Amazon "Superwomen” with an award ceremony. 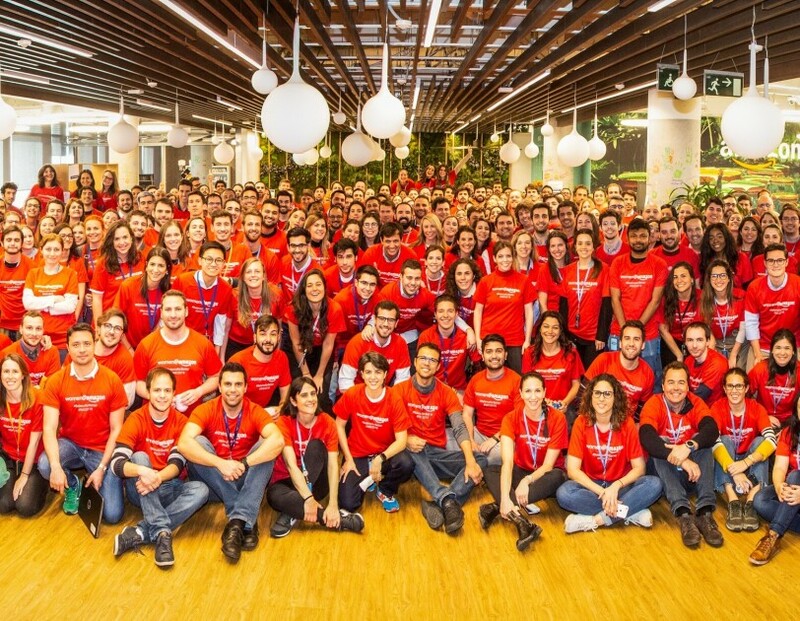 And in Italy, Federica Calcaterra, Airbnb Communications Manager shared her personal story about being a mum and manager in a tech company and how to best achieve the work-life balance. 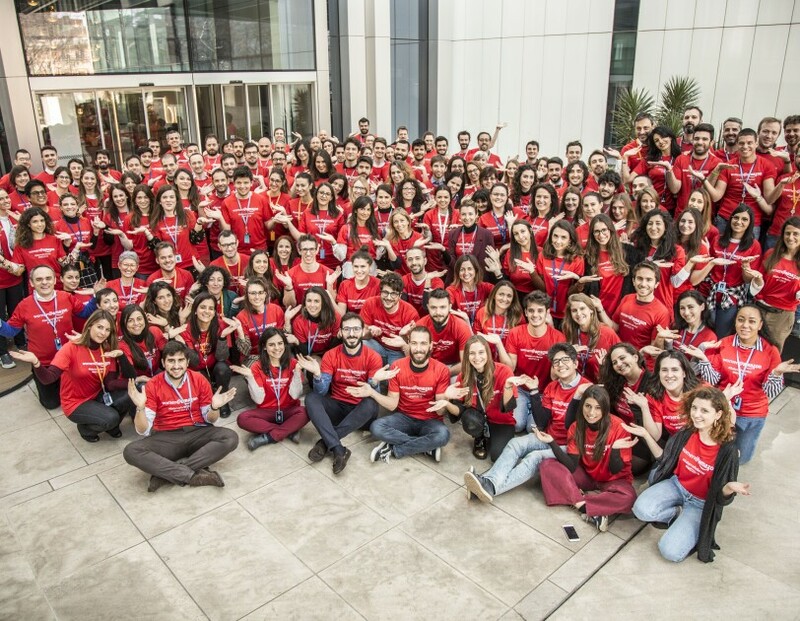 This year, we leveraged the global theme of #BalanceforBetter to celebrate the progress we’ve made, acknowledge the change that still needs to happen, and send a call-to-action to further drive discussions and amplify gender balance in the workplace. Click here to have a look at some of the activities across Europe. Our Women@ affinity groups and teams across the region made the most of the discussions around #balanceforbetter to celebrate the benefits of an inclusive culture.